Star Trek: The Next Generation | It's Bloggin Evil! Ancient Evil: “The Other” review! Niles and Holland Perry are close twin siblings who live on a countryside farm in the early 20th century. Their family has been plagued by past personal tragedy that has mentally paralyzed their mother. When everything starts to feel normal again, death returns to the farmhouse and nobody suspects that the two boys, the twins, because who would imagine that one boy would be good and the other would be pure evil? 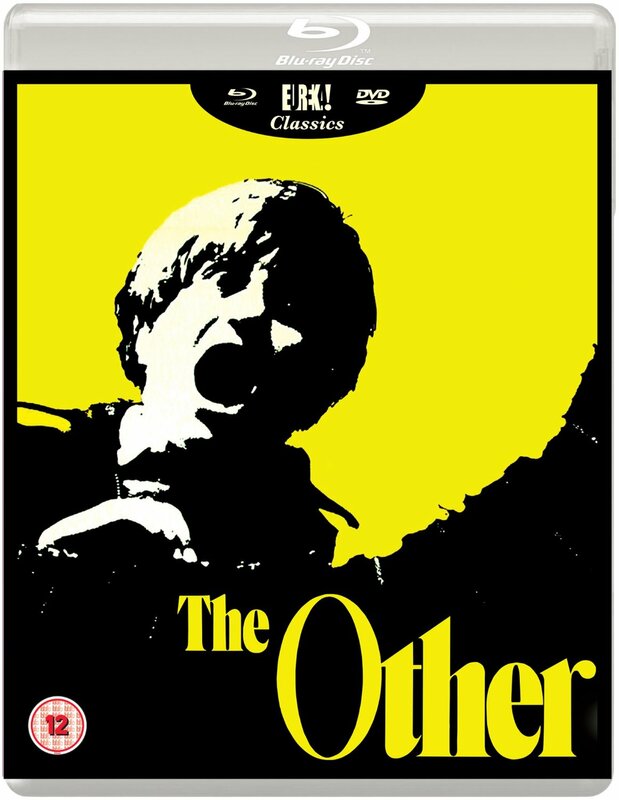 “The Other” a 1972 gothic gem from the “To Kill A Mockingbird” director Robert Mulligan brought back to DVD in the UK by Eureka Entertainment. The ageless story of uncomfortable fear toward the yin and yang characters with a good twist that doesn’t happen at the end of the movie but rather lands right in the middle of the climax. The finale saves the best, or the most tragic, for last with a moment that will shock even those born in the 21st century. Even when you know, from your extensive movie knowledge, what to expect you can’t believe the stunning outcome written by Tom Tryon who also penned the novel with the same title. The twins are played by real life twins Chris and Martin Udvarnoky and this throws us for a loop because you rarely see the twins sharing the same scene. Right there, you know something is up. The Perry boys are characters that are active, like any other nine or ten year old boys, and seemingly innocent enough boys with the usual boys will be boys touch. Their knack for fishing, hide-n-go seek, and swimming try to pull our attention away from one of the boy’s true mischievous nature. Eureka Entertainment’s dual format (DVD & Blu-ray) of “The Other” has beautiful 1080p even off a cheap DVD player as long as you have a decent high definition TV (my personal TV is a Vizio LED M series). The extras only include the theatrical trailer, but I believe the film will speak for itself and you can judge for yourself on the film’s February 23rd release date in the UK.